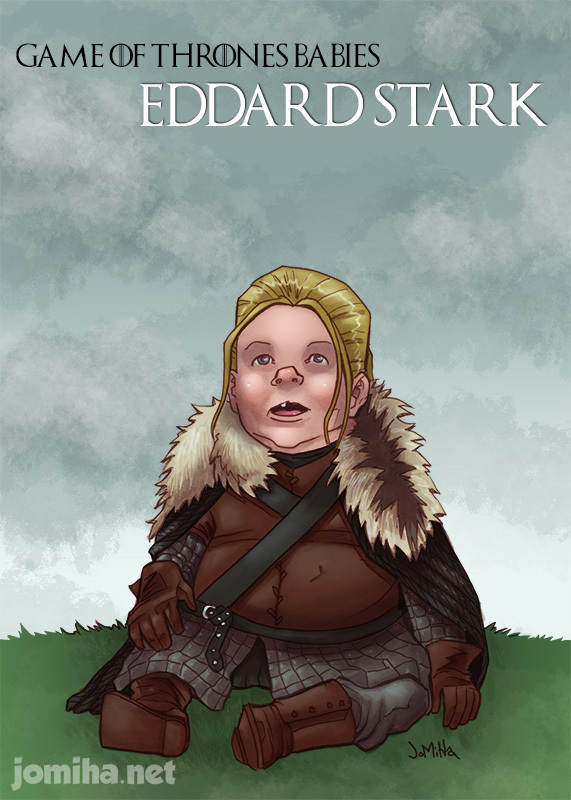 Game of thrones babies: Ned Stark! #9 in the series: Eddard Stark. Previous Game of Thrones Babies: Joffrey! Next Game of thrones babies: Oberyn martell!